Someone showed me this years ago, and it really is quite scary. 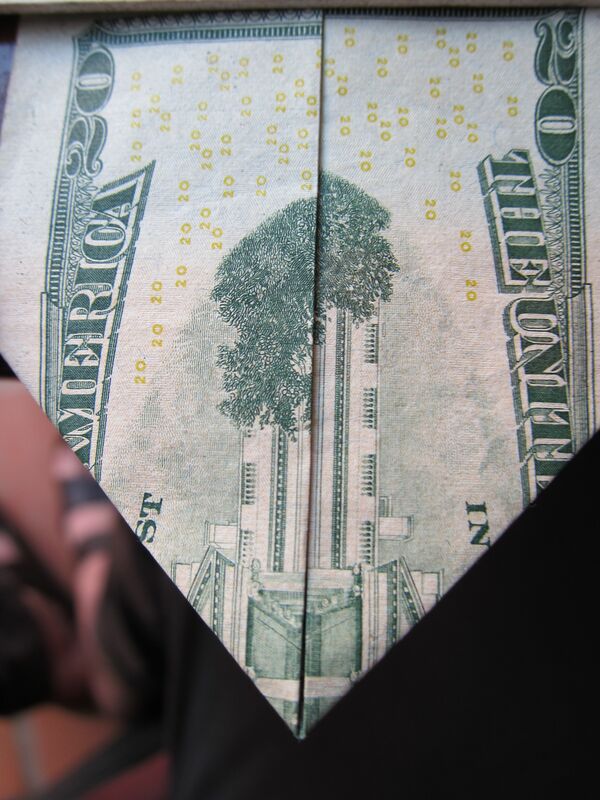 If you take a 5, 10, 20 and 50 dollar bill, and fold them in exactly the same way, you get frightening representations of iconic U.S. Government buildings and the trees that surround them, being turned into images of the attack on the twin towers on September 11, 2001. 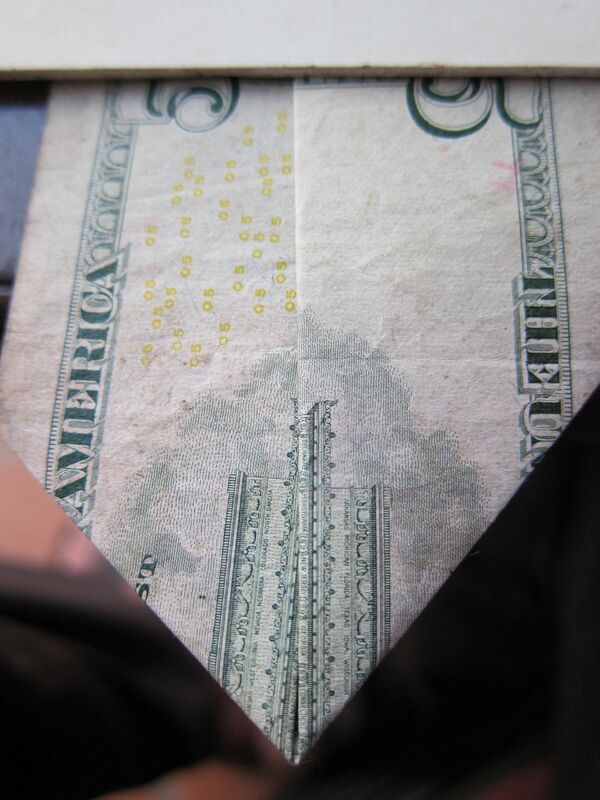 Note that although these bills have been reissued from time to time with enhanced security, they have not been fundamentally redesigned since well before the tragedy of the twin towers in New York. However, if you fold it in half, and the fold the two sides back on themselves, it looks like the twi towers, complete with antennas. 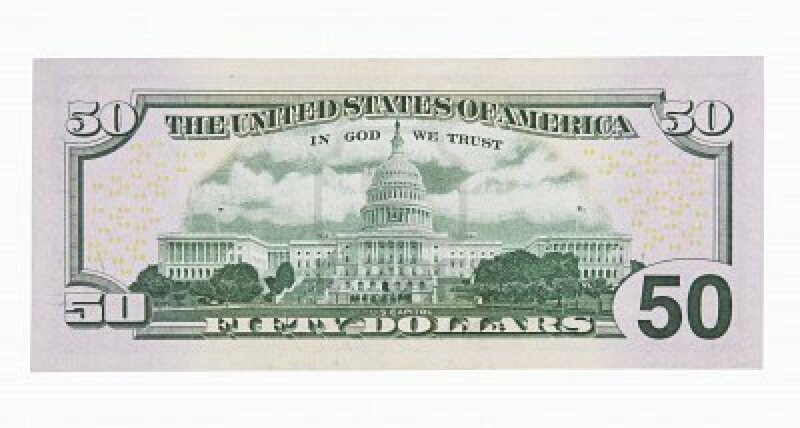 Finally, the 50 dollar bill shows a picture of the U.S. Capitol on the reverse, with the note being redesigned in its current form in 1997. 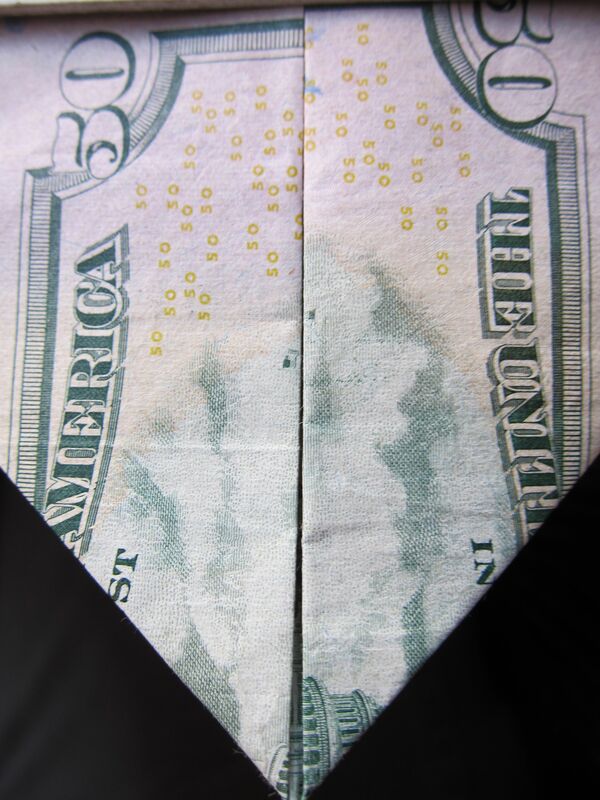 Fold it the same way as the others, and you get this eerie ghosted image of smoke rising where buildings used to be. And if you line the all up alongside one another you can see just how scary this is! Conspiracy theories about the twin towers attack abound. Click here for the wikipedia entry dedicated to the various theories. The $10 bill is NOT the Twin Towers. Only the $20 is. 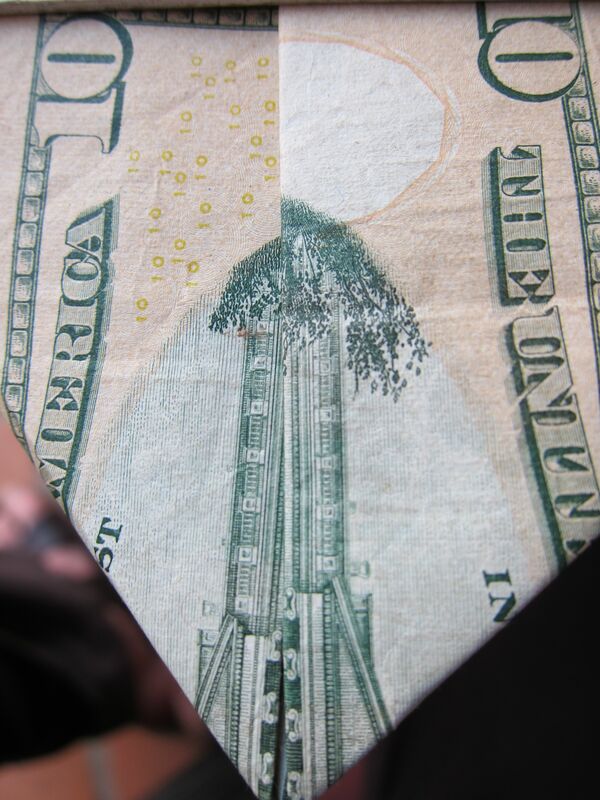 Do some examining and you will see that the $10 is actually the Eiffle Tower. The $20 shows all of the buildings below of the Twin Towers. 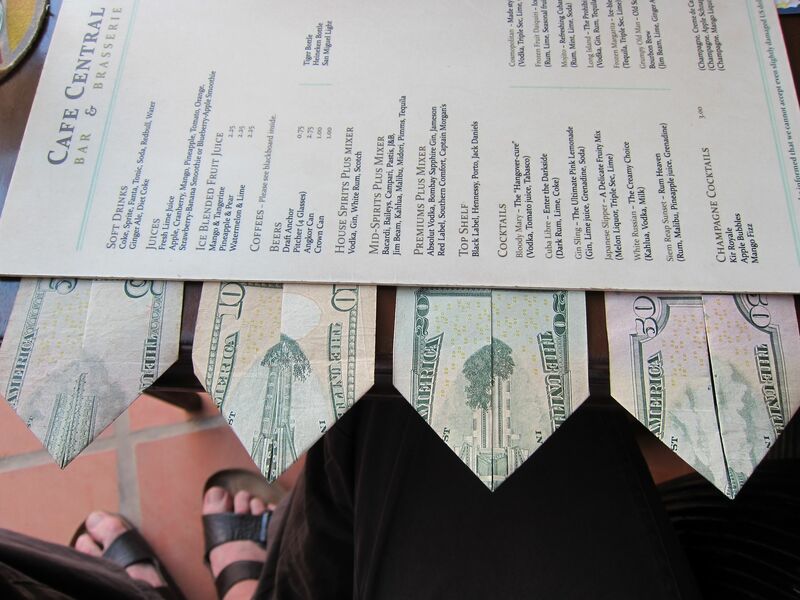 The $10 shows the legs of the Eiffle along with the tall point on top like the one on one of the towers from the twins but it is the Eiffle Tower on the $10. Still working on the $5 and the $100. The $100 is a city but I am not sure which City yet, The $5 is another building located someplace but not sure where yet. The $50 is the Hoover Dam. The only one that had to do with 9/11 is the $20. On one side of the $5 it resembles a pair of Train tracks.